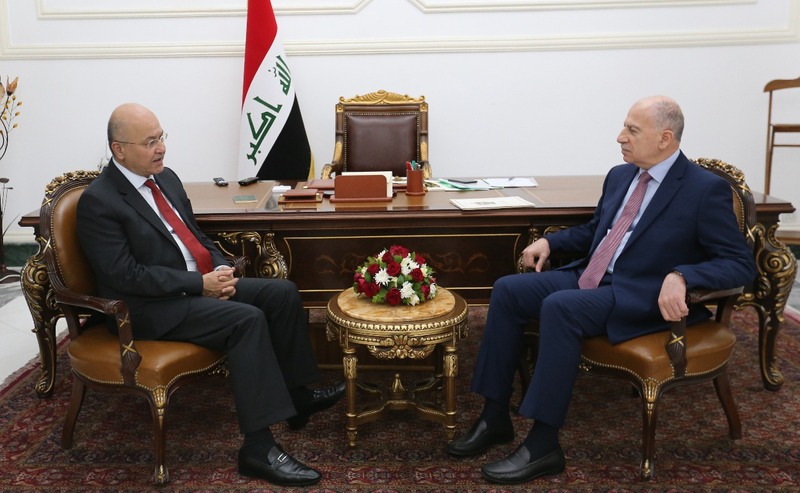 President Barham Salih received Mr. Mikhail Bogdanov, the Special Envoy of the Russian President to the Middle East and Africa, Deputy Foreign Minister, and his accompanying delegation, at the Presidential Office in Baghdad, Monday, February 4, 2019. His Excellency emphasized the need for concerted regional and international efforts to enhance security and stability in the region. 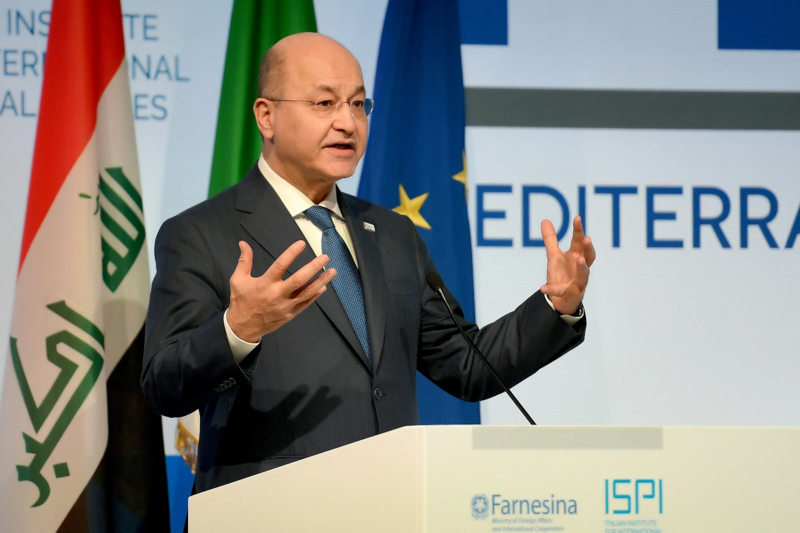 President Salih commended Russia's role in combating terrorism. 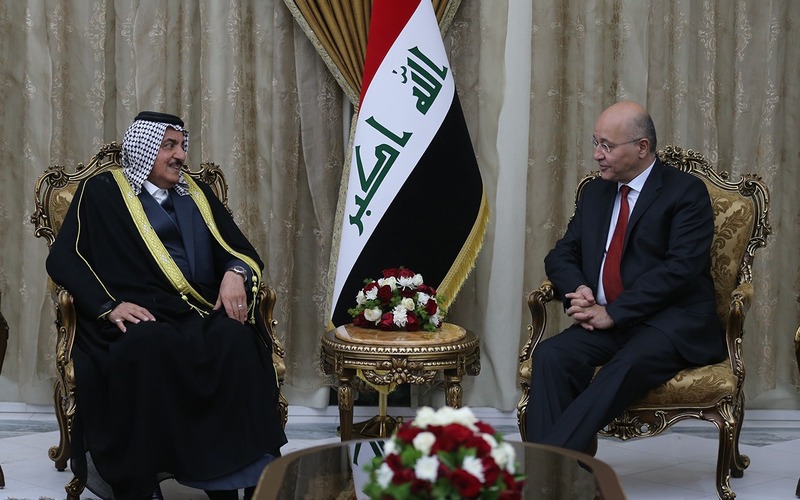 The President referred to Iraq's keenness to expand relations of cooperation in the political, economic and investment fields, and praised the distinguished relations between the two friendly countries. For his part, Mr. Bogdanov conveyed the greetings of the Russian President to His Excellency. He reiterated Russia's support for Iraq and the desire to develop the relations between the two countries in all fields. During the meeting, they discussed events in the regional and international arenas.